Wishing all children and parents a wonderful Easter break! Just a reminder that year five will be swimming on Fridays next term, with the first swimming day being Friday 3rd May. 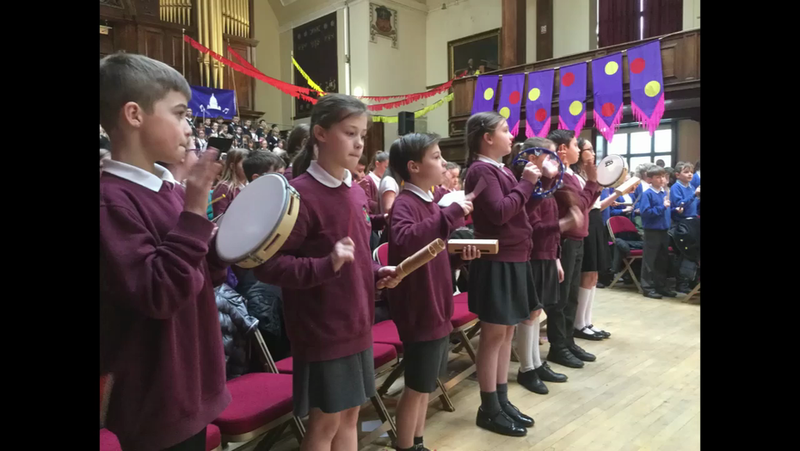 Year 5 had a great time at the Music Festival rehearsal this morning and are looking forward to the concert tonight. Year five had a fantastic time at the National Space Centre! Welcome to Year Five! Just reminding you that our P.E days are Thursday and Friday, and homework will be given out on a Friday, to be returned to class on Monday. Spellings are given every Monday, with our weekly spelling tests on Fridays. Our teacher is Ms Patton. We are helped by Mrs Overfield and Mrs Winder.